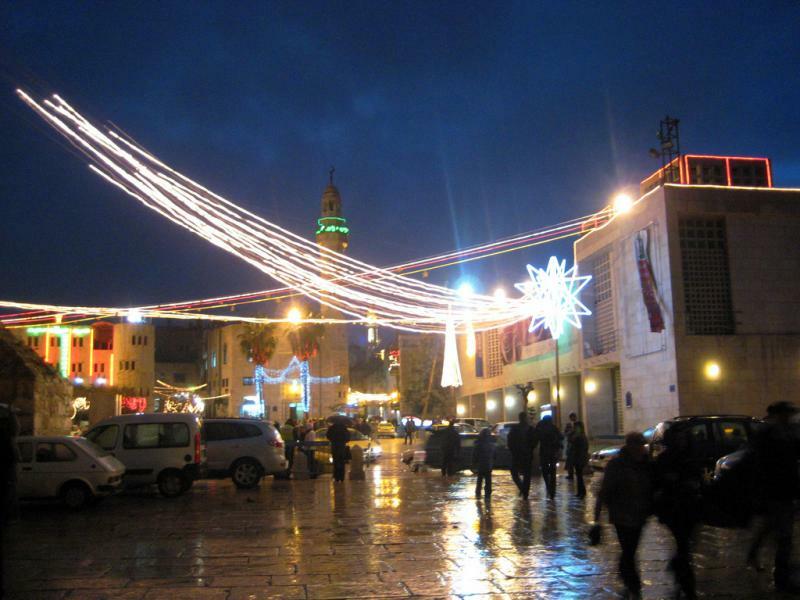 PA2CHR and PA3FYC will be active from Palestine 15 - 24 November 2016 as E44CM. They will operate on 2m and 70cm Bands EME. Jos Wolters, Boven Boukoul 6b, 6071AC Swalmen-Boukoul, Netherlands. 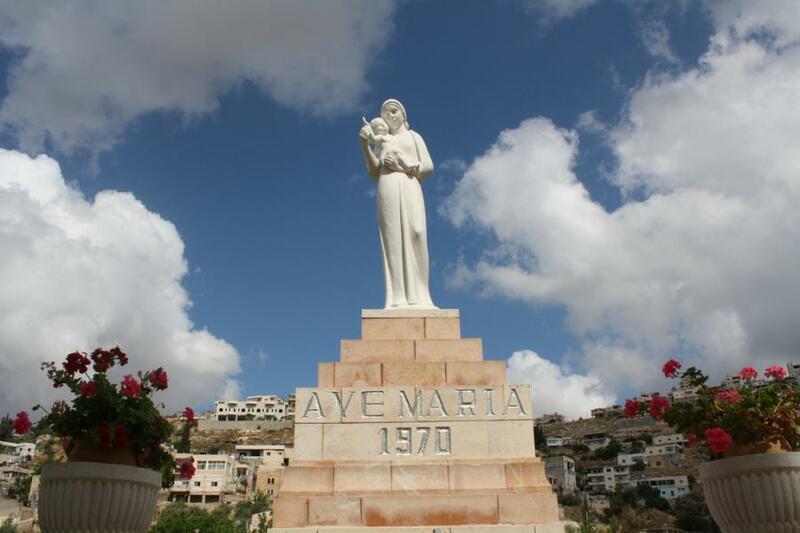 Ave Maria, Artas Church, Bethlehem, Palestine. Author - Hamada Ghanim. 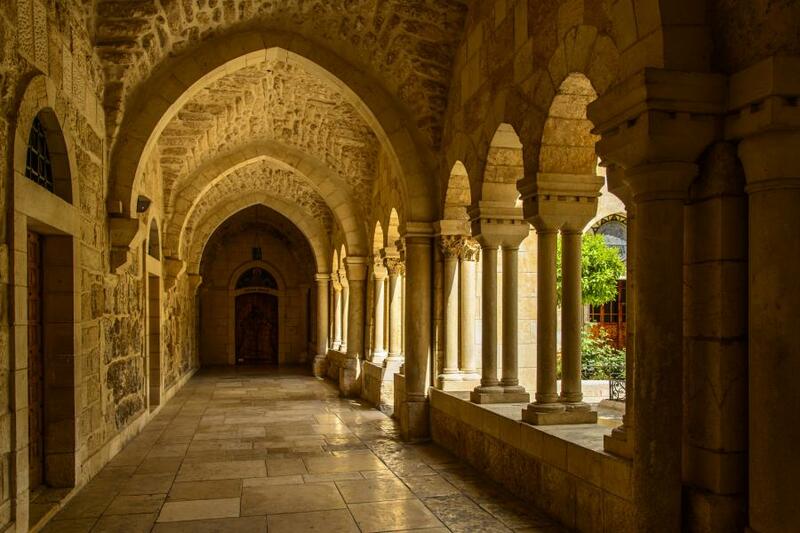 Church of the Nativy, Bethlehem, Palestine. Author - Daniela A Nievergelt. Bethlehem, Palestine. Author - Jamie Ross.